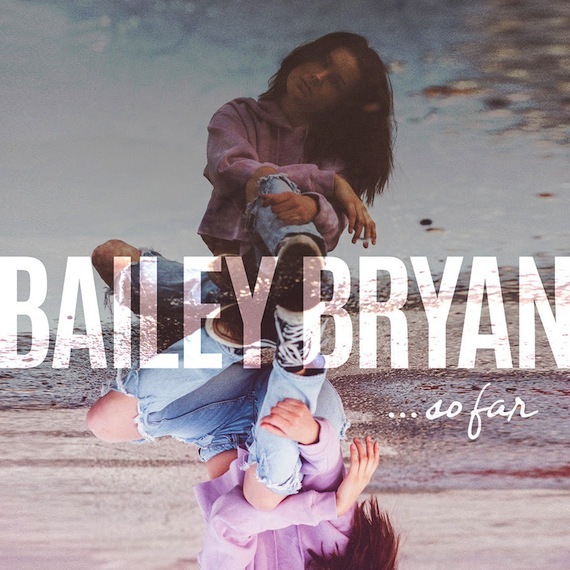 New artist Bailey Bryan is releasing her debut EP, So Far, on 300 Entertainment/Warner Music Nashville on April 14. Produced by Dennis Matkosky, Bryan co-wrote each of the five songs in the collection. Followers on her Instagram often see pictures taken from the road and studio, as well as no-makeup shots of Bryan, including ones of a waistline to shoulders zipper scar after a back surgery, which inspired her song “Scars” on the new project.